Provide comfort for the family of Lawrence Harrington with a meaningful gesture of sympathy. Lawrence Earl “Moe” Harrington, 85, a resident of Burgess Road, Bennington, died Sunday March 24, 2019 at the Vermont Veterans Home surrounded by his family following a long illness. Born in Bennington April 19, 1933, he was the son of the late Earl and Delia (Maynard) Harrington. Moe received his education in the Bennington schools and later took extension courses from LaSalle University. A Korean war veteran, he served in the U. S. Army from 1950-1952. Moe married the former Millie Morse in North Bennington on July 21, 1951. In earlier years Moe was employed at Ben Mont Paper /Flint Ink Company, as an ink formulator and tech representative and traveled throughout New England and Eastern New York. He later worked for 31 years at Westfield Coatings Corp in Westfield, MA where his area was increased to the entire United States and northeast Canada. Moe was a very active member of the community and served on many local boards including both the Mt. Anthony Union School District and Woodford District school boards, the Bennington Town Charter Committee, Bennington Justice of the Peace and Town Moderator in Woodford. Moe was a Life Member and Past Commander of VFW Post 1332 in Bennington, a Past Master of Taconic Grange and a member of both American Legion Post 13 and Moose Lodge 1223. His hobbies included fishing, hunting, politics, country music, song writing and performing. Moe was recognized by the House of Representatives for the State of Vermont in a resolution recognizing his civic and musical contributions to his town and his state. Survivors include his wife, Millie Harrington of Bennington; six children, Michael L. (Debbie) Harrington of Bennington, Kim M. Harrington of Arlington, Christopher A. (Jennifer) Harrington of White Creek, NY, Bonnie Lee Harrington of Bennington, Colleen M. Harrington of Bennington and Brian E. (Andrea) Harrington of Bennington; fifteen grandchildren and several great-grandchildren; a sister Shirley (Ted) Morse of Shaftsbury and several nieces, nephews and cousins. The funeral will be held from the Mahar & Son Funeral Home Thursday, March 28, 2019 at 9:30 a.m. with a prayer and from Sacred Heart St. Francis de Sales Church at 10:00 a. m. where the Liturgy of Christian Burial will be offered. Friends may call at the Mahar & Son Funeral Home Wednesday from 4:00 to 7:00 p.m. when the family will be in attendance. Burial will take place in the family lot at White Chapel Cemetery in Bennington. Should friends desire memorial donations in Lawrence E. Harrington’s memory may be made to St. Jude’s Children’s Research Hospital through the office of the Mahar & Son Funeral Home, 628 Main Street, Bennington, VT 05201. To send flowers in memory of Lawrence Earl "Moe" Harrington, please visit our Heartfelt Sympathies Store. 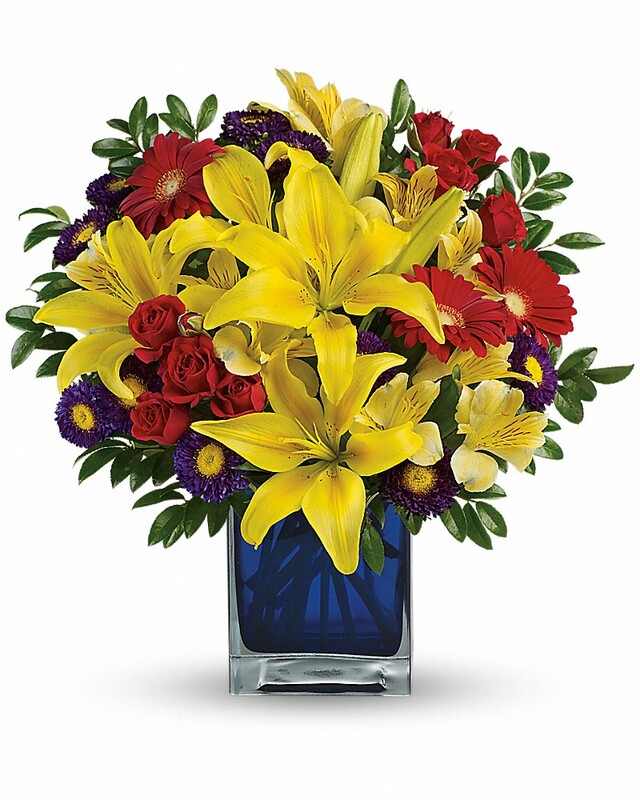 Your son, Brian sent flowers to the family of Lawrence Earl "Moe" Harrington. Your son, Brian purchased flowers for the family of Lawrence Harrington. Our sincere condolences to Moe's family. He was a good man. RIP Moe.